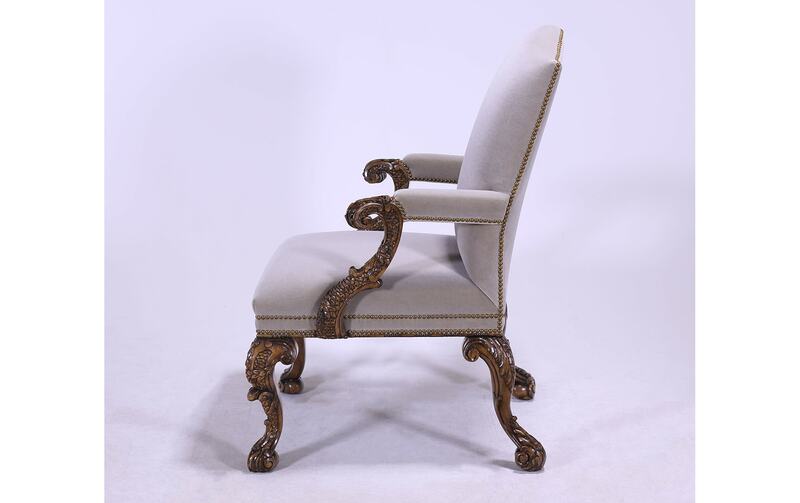 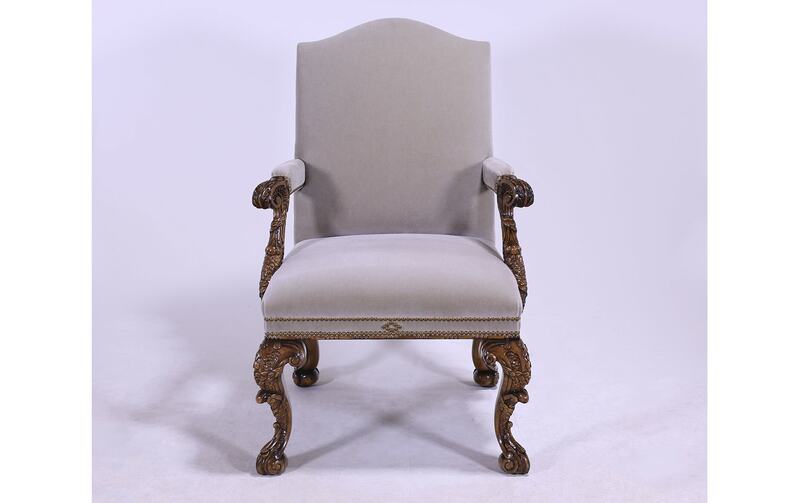 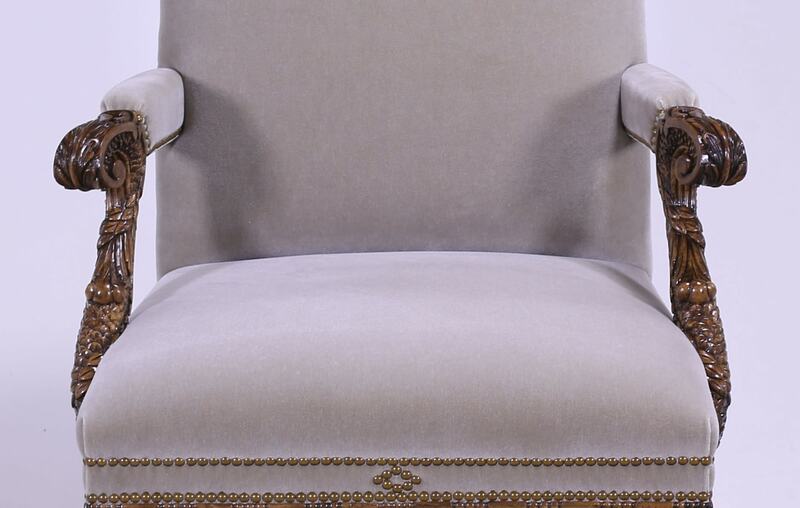 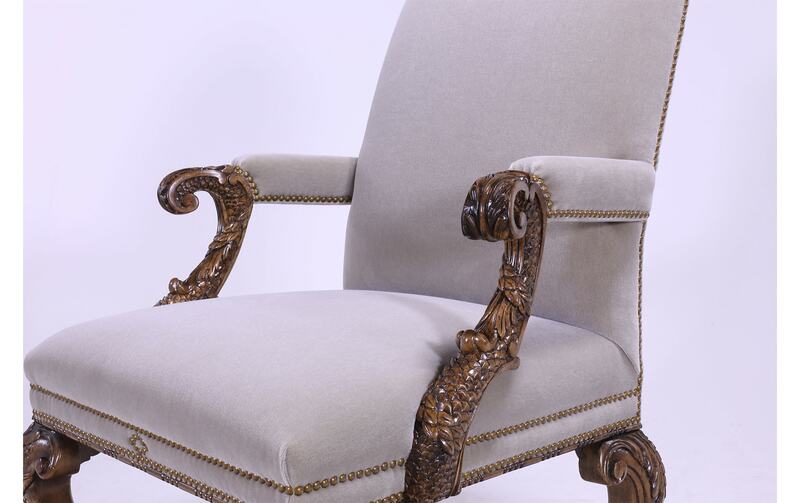 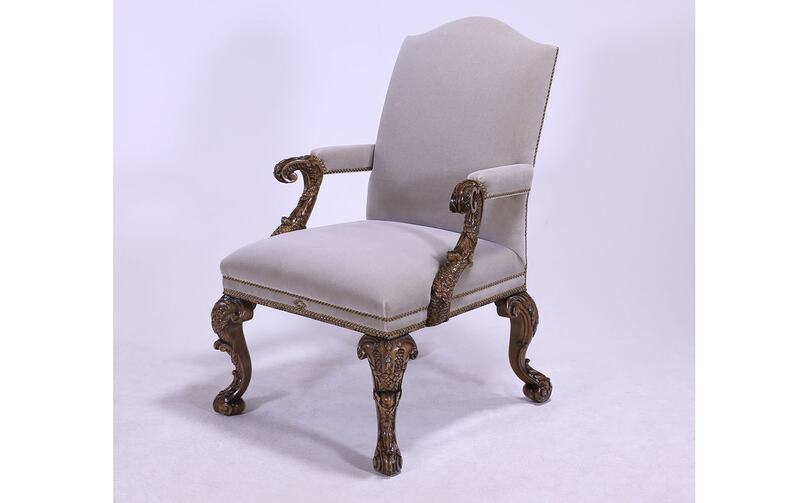 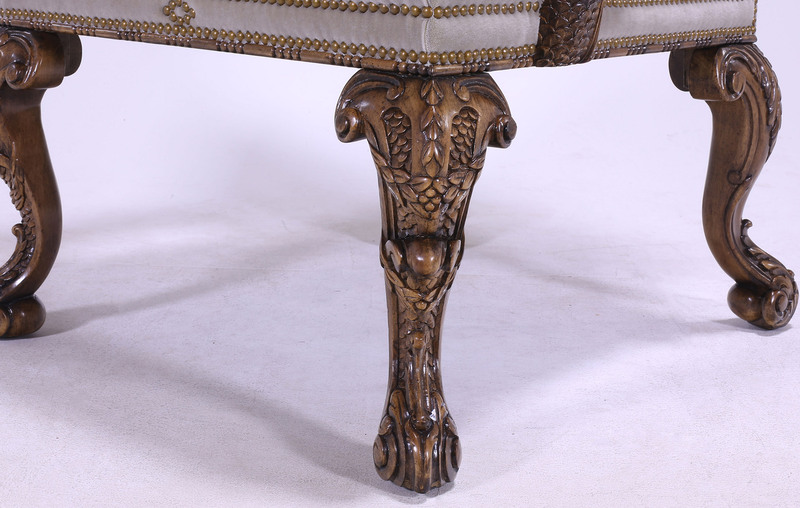 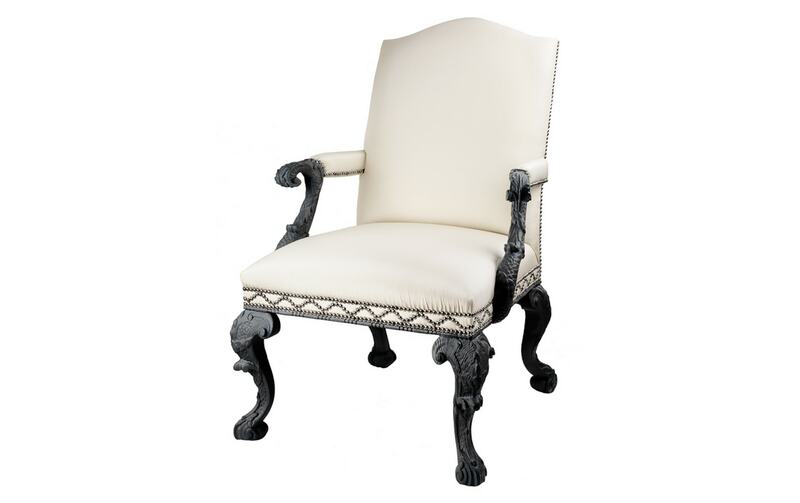 Hand carved with incredible care and detail, the George II Style Armchair takes inspiration from the palaces frequented by the 18th century monarch. 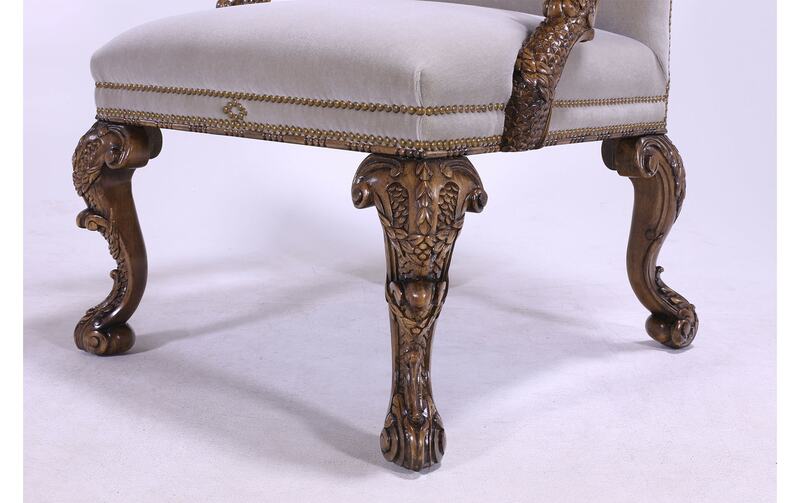 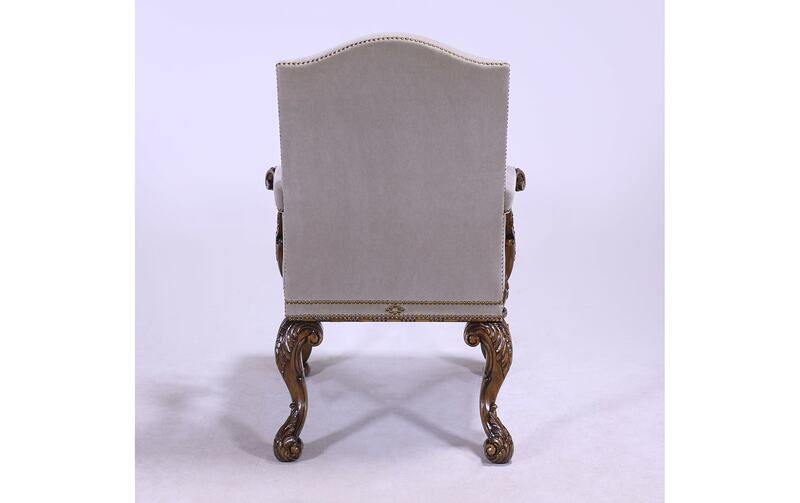 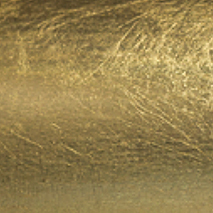 This piece is painstakingly reproduced from an heirloom design seen originally at Cliveden House, a Buckinghamshire mansion popular with royalty even to this day. 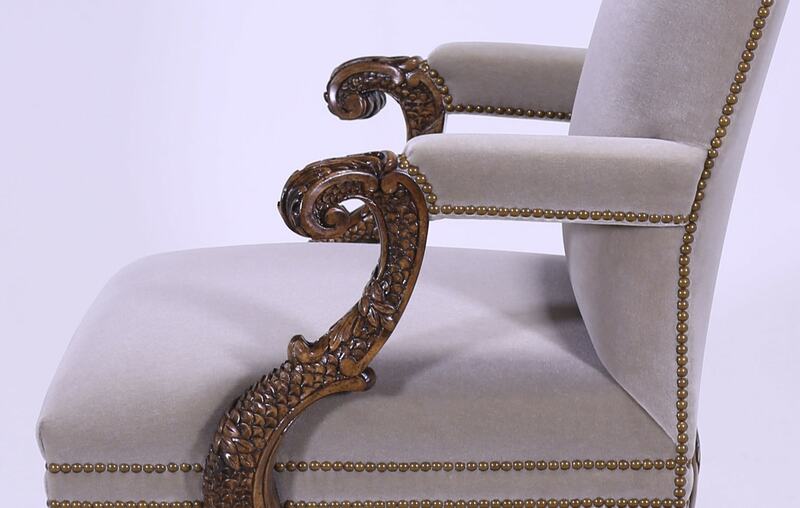 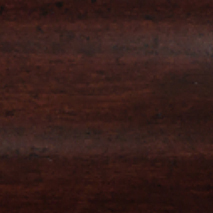 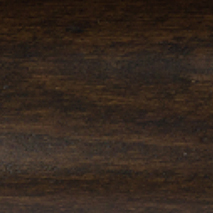 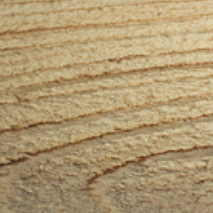 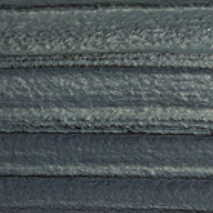 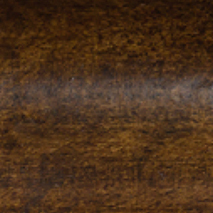 Elaborately hand carved from rich Beechwood by the artisans at William Switzer – a studio famed for using traditional techniques to recreate heirloom inspired furniture.